U.S. News & World Report has scored 17 vehicles with a perfect 10 in safety for 2018, and the 2018 Nissan Maxima fits perfectly on the list. The pub’s experts determined their list after weighing data from the National Highway Traffic Safety Administration and the Insurance Institute for Highway Safety. 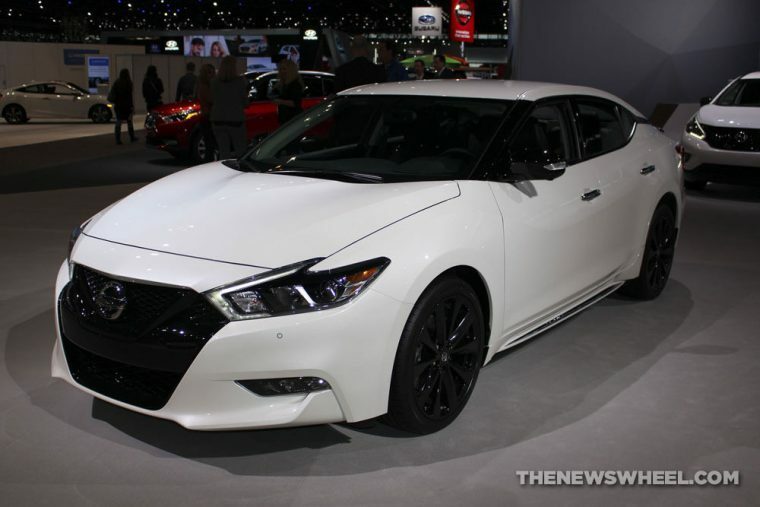 The 2018 Nissan Maxima is available at five trim levels: S, SV, SL, SR, and Platinum. Each trim is powered by a 3.5-liter V6 engine mated to an Xtronic Continuously Variable Transmission (CVT®) with Drive Mode Selector. The powertrain generates 300 horsepower and 261 lb-ft of torque. 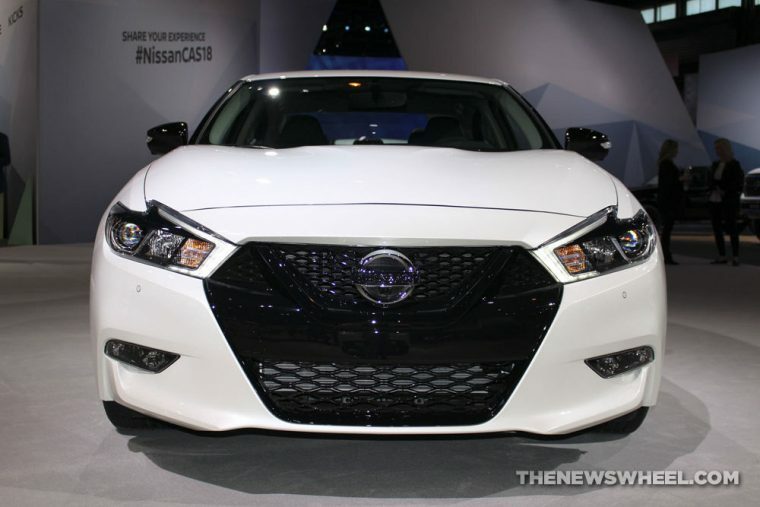 The 2018 Nissan Maxima is well-equipped with a long list of standard safety features including a Rear View Monitor, Intelligent Forward Collision Warning, Automatic Emergency Braking, Nissan Vehicle Immobilizer System, Nissan Advanced Air Bag System with supplemental front air bags with seat belt and occupant-classification sensors, roof-mounted curtain supplemental air bags with rollover sensor for side-impact and rollover head protection for front and rear-seat outboard occupants and driver and front-passenger seat-mounted side-impact supplemental air bags, and Vehicle Dynamic Control with Traction Control System. Advanced driver assist technologies such as Intelligent Around View® Monitor, Intelligent Cruise Control, Rear Cross Traffic Alert, and Blind Spot Warning are available features.